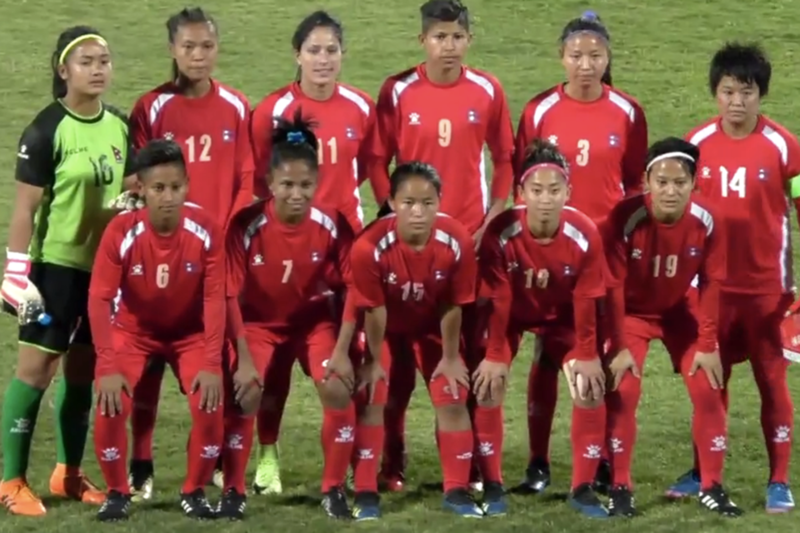 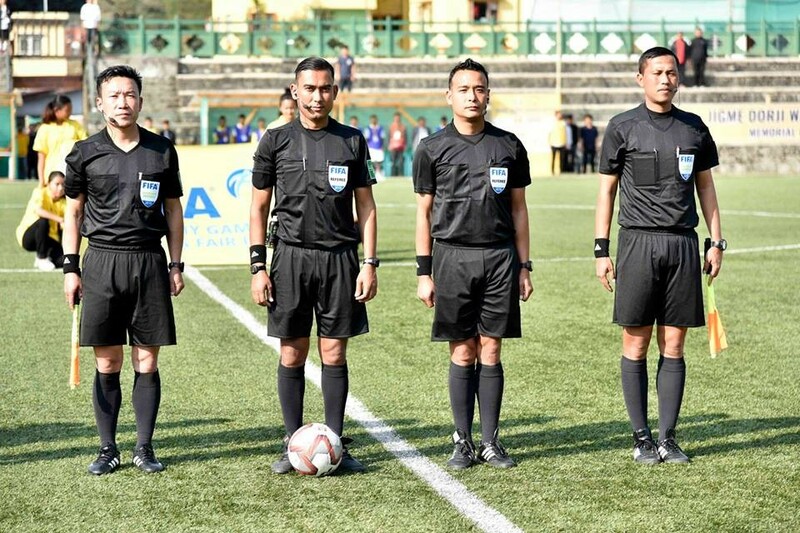 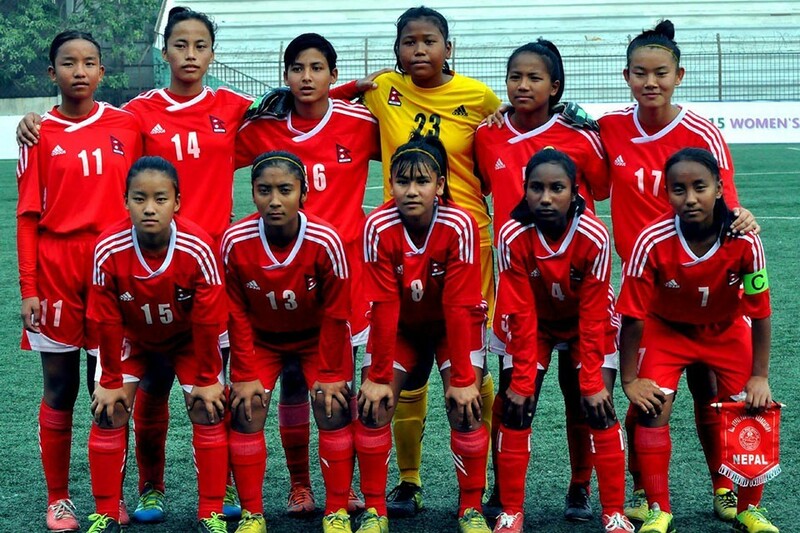 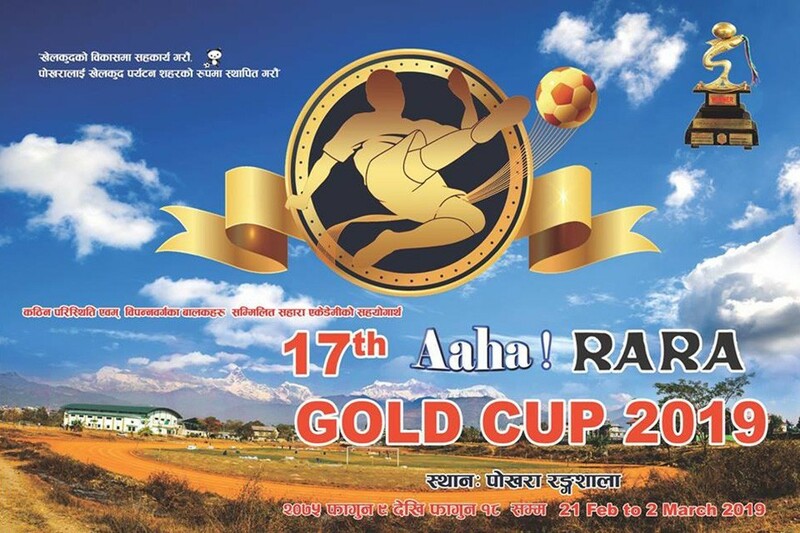 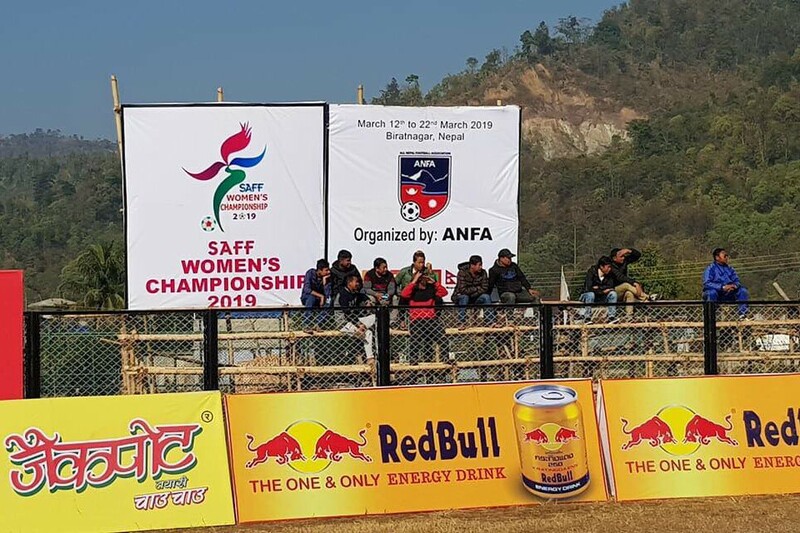 Nepal women's team defeated hosts India 2-1 in a must win match of Hero Women's gold cup at Kalinga stadium, Bubaneshowr, India on Monday. 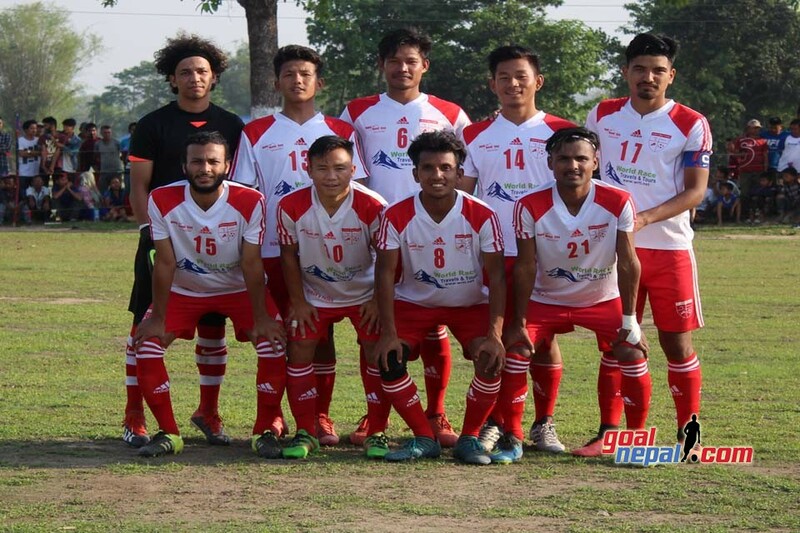 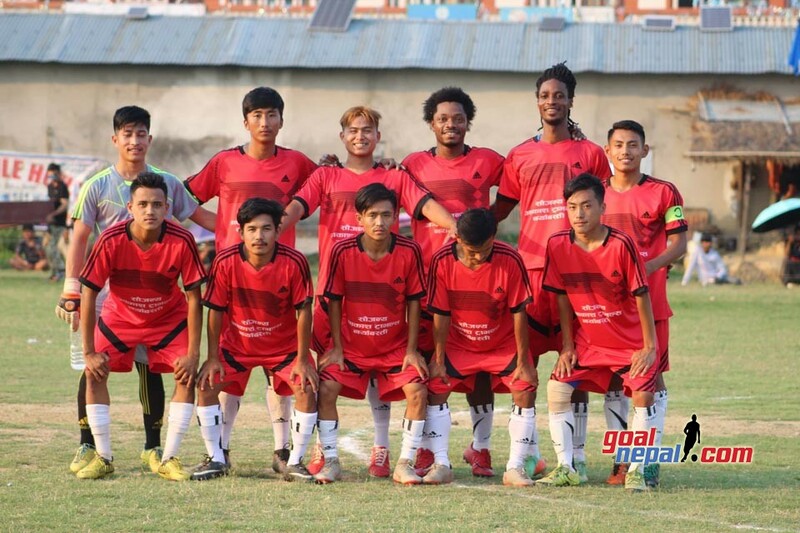 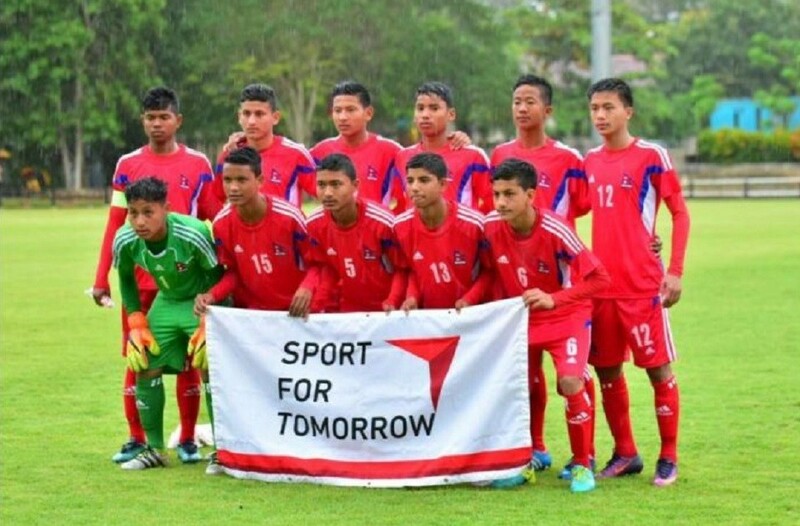 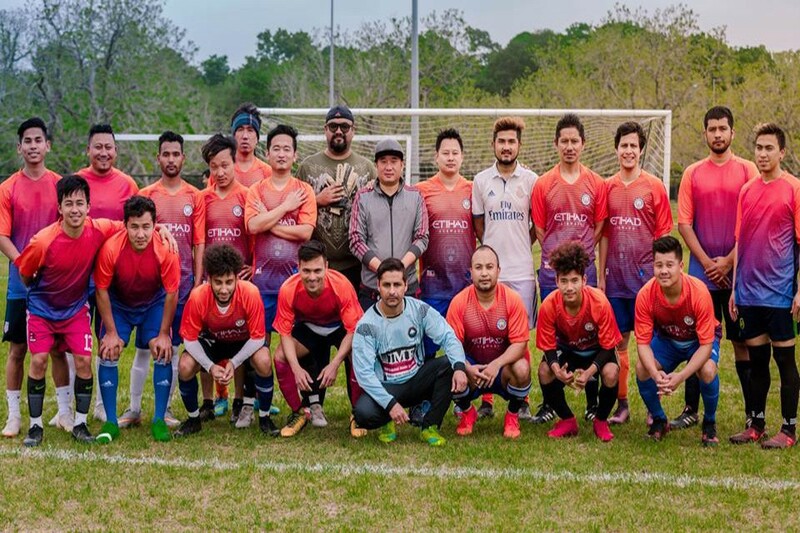 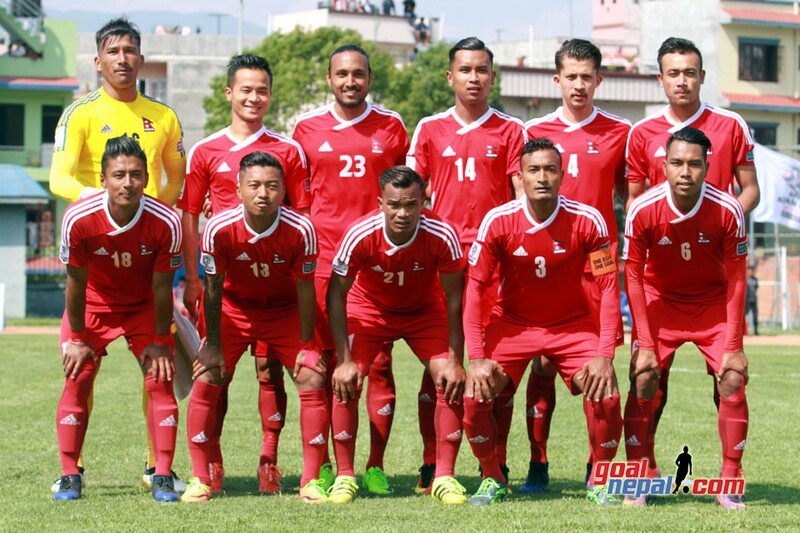 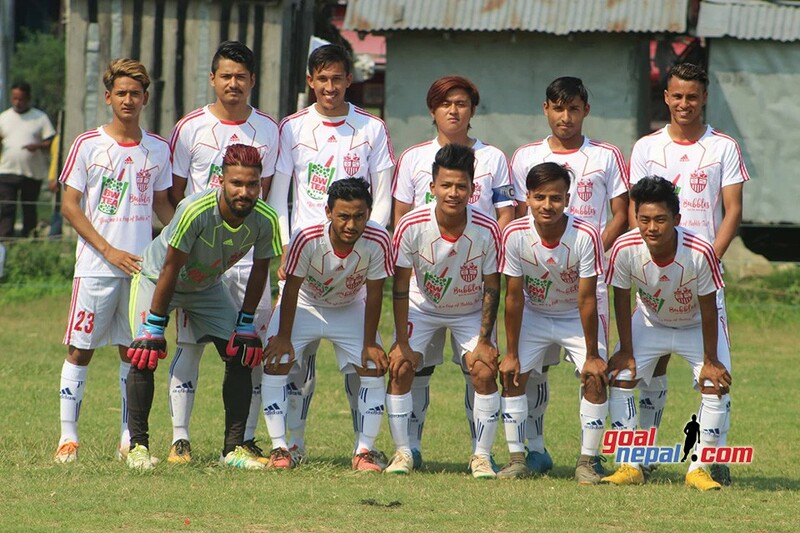 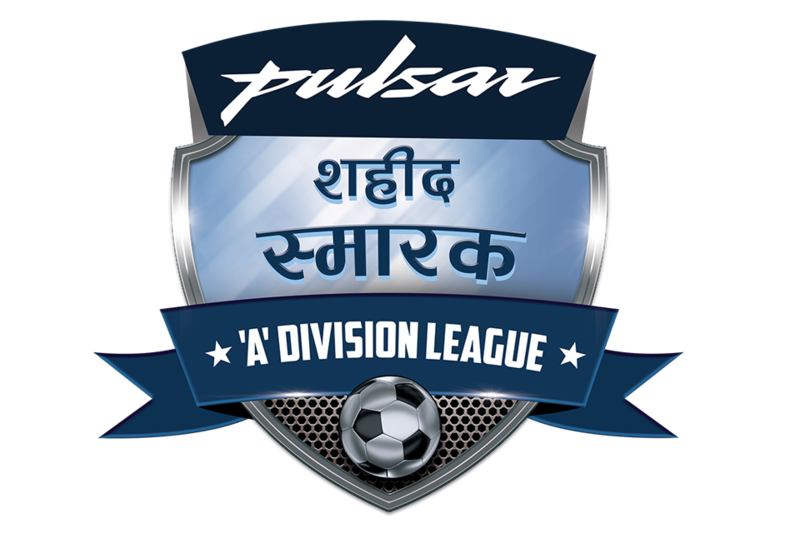 With the win, Nepal remained in the fray for the title. 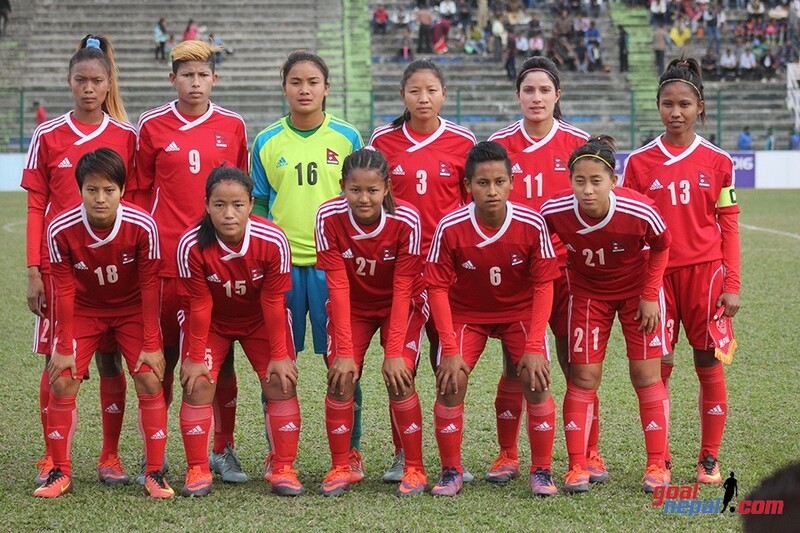 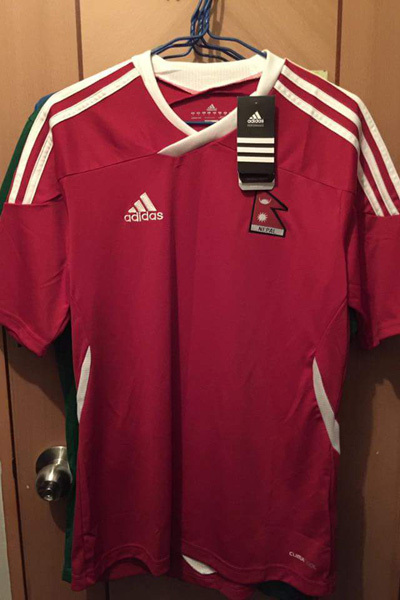 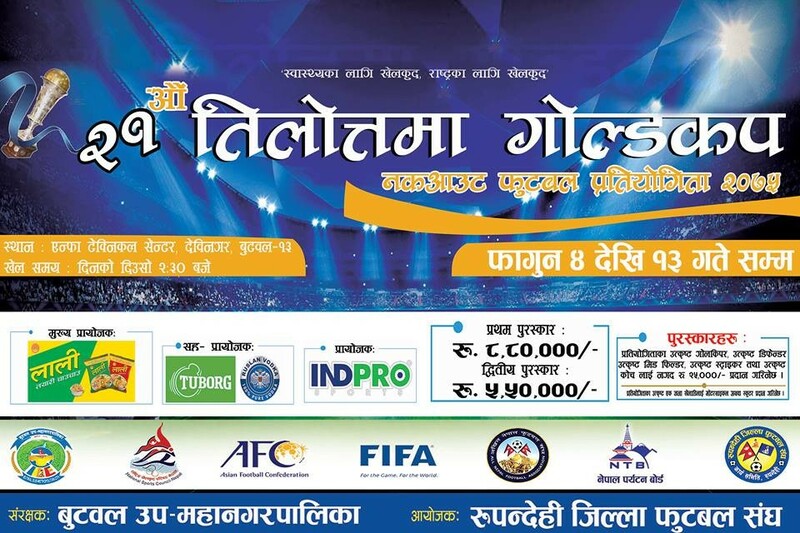 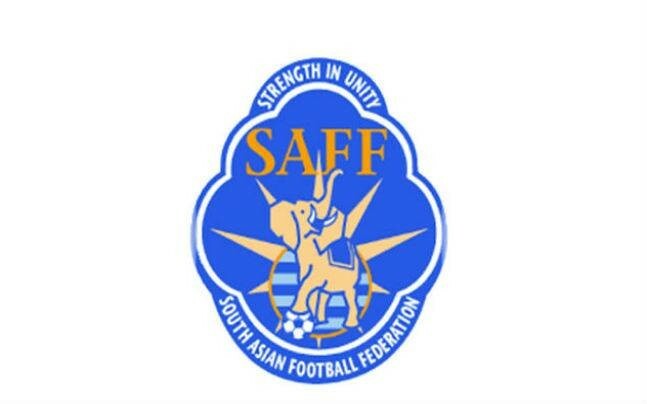 Striker Sabitra Bhandari scored both goals (5', 7') for Nepal.  Ratanbala scored one for India in 84th minute. 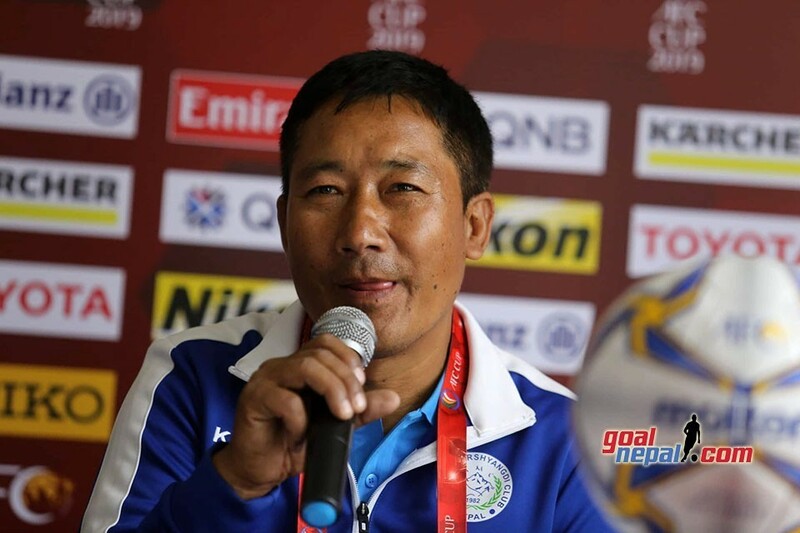 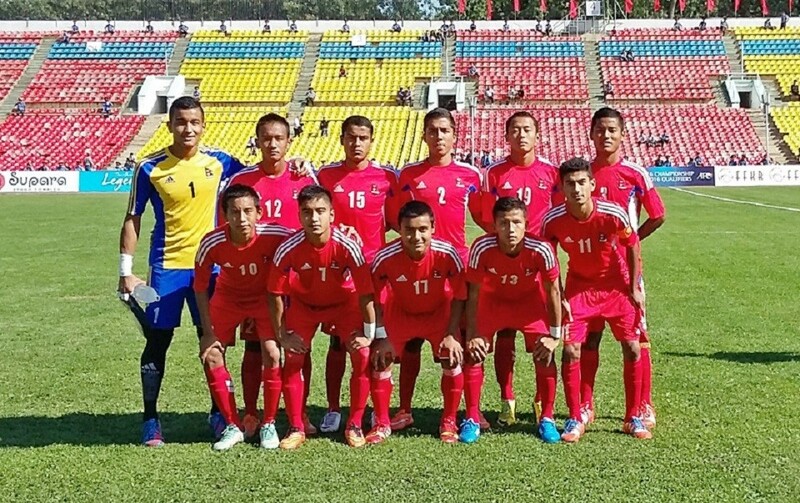 Nepal and India have three points each while Myanmar have six points from two matches. 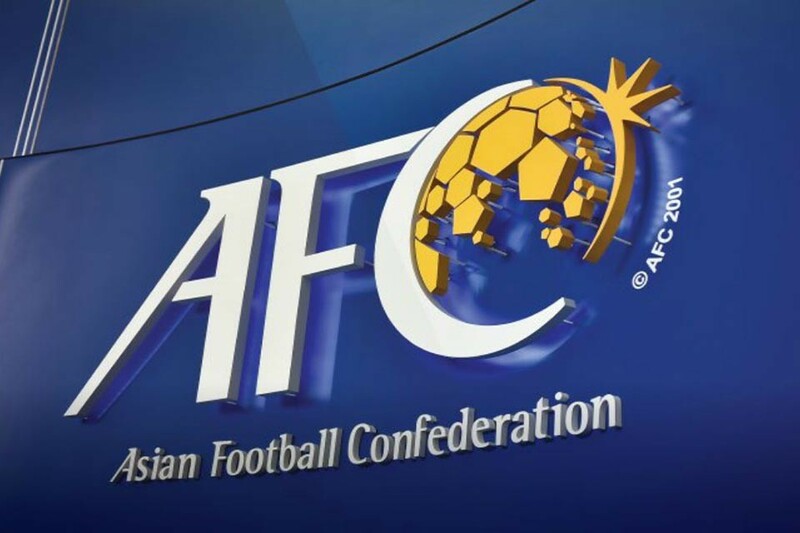 Iran doesn't have a point. 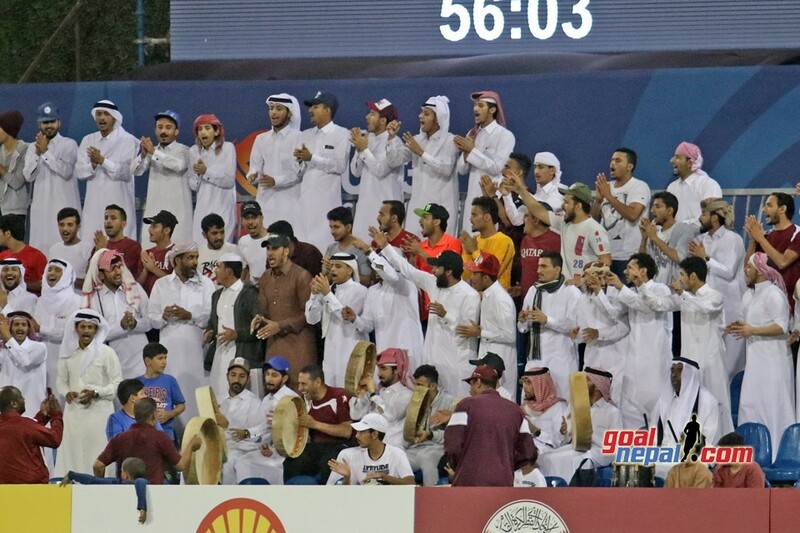 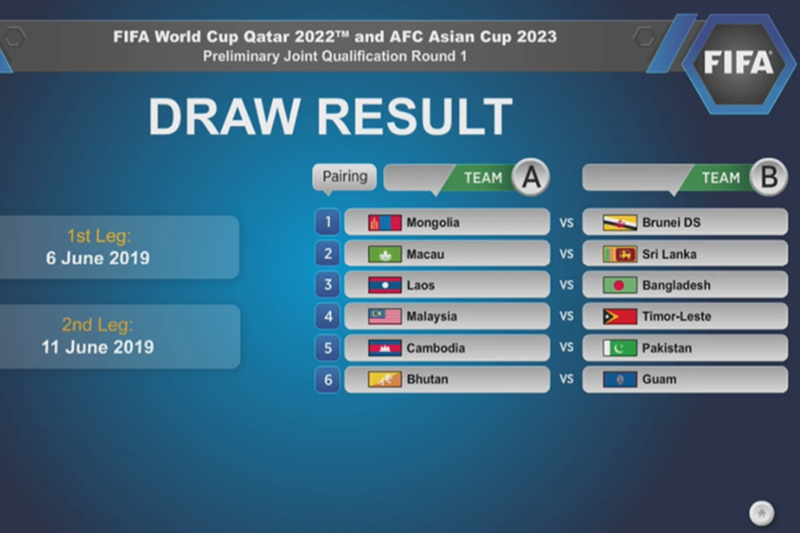 Two teams from the group will play the final match on February 15. 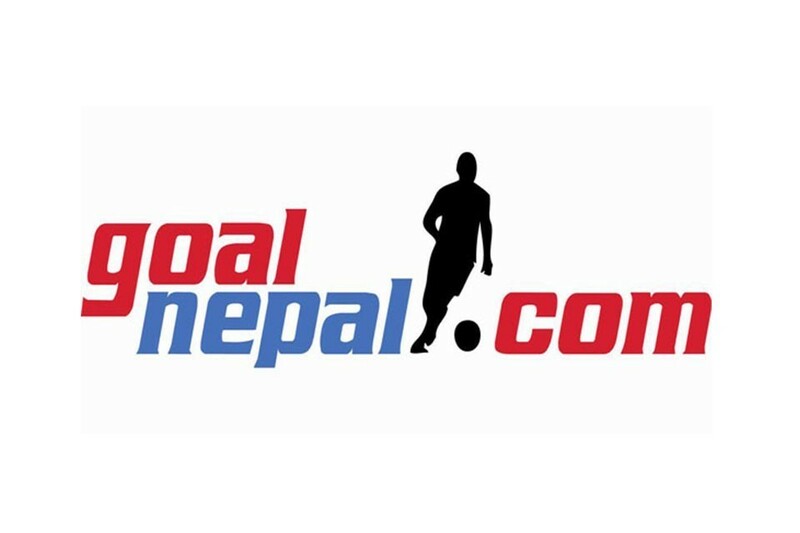 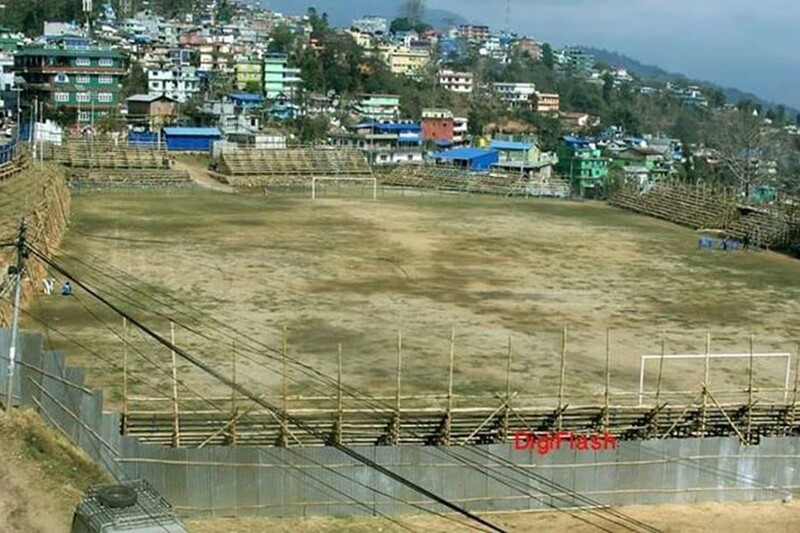 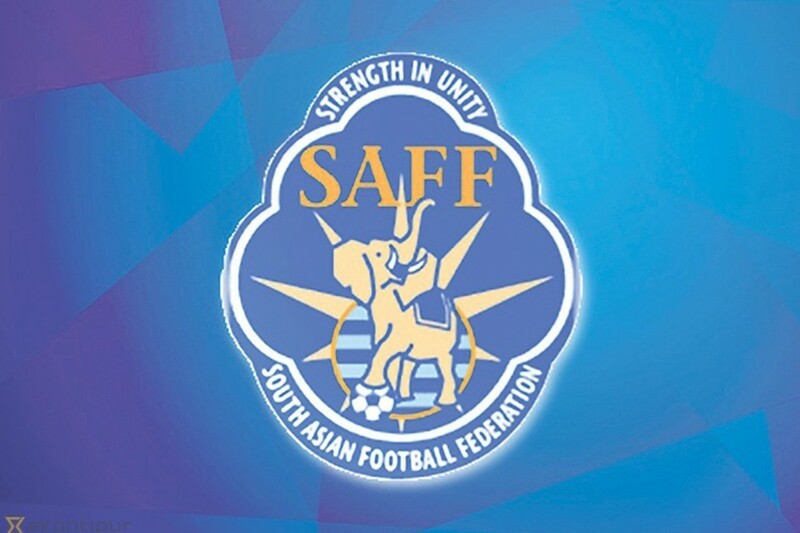 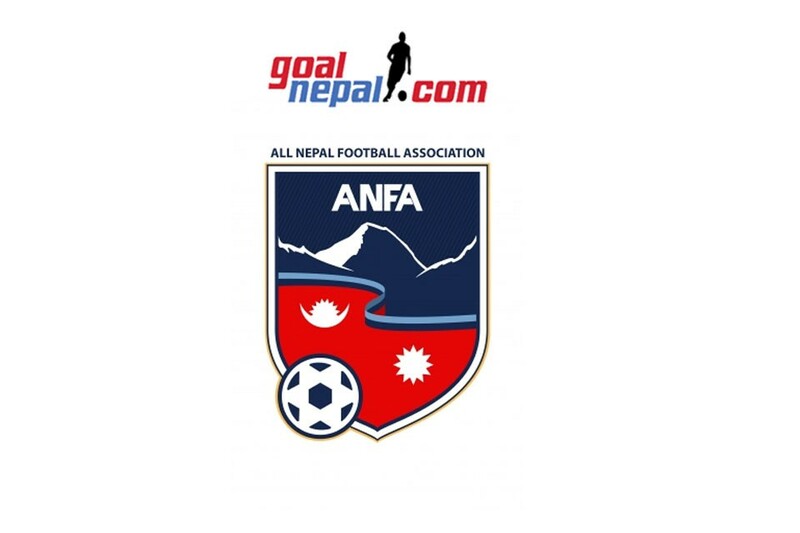 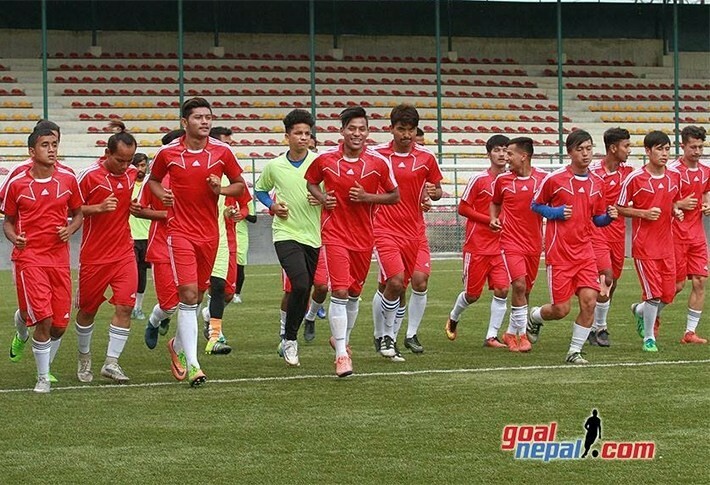 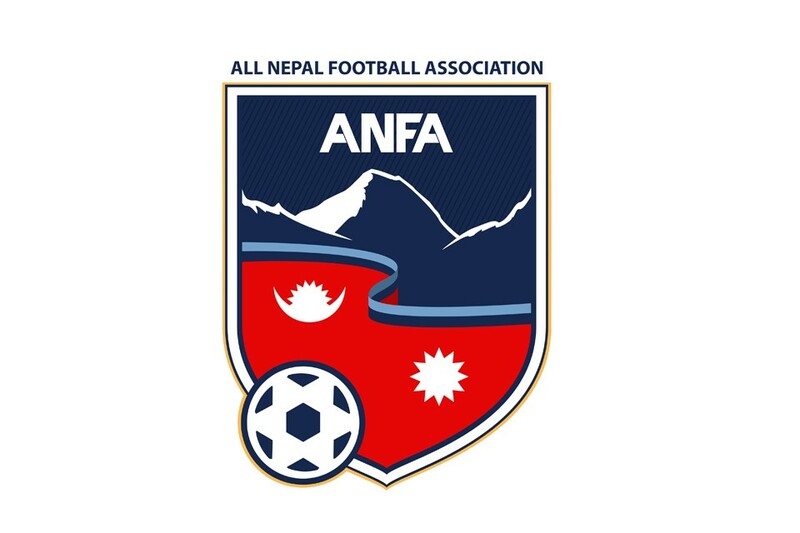 Nepal will play against Iran on February 13.